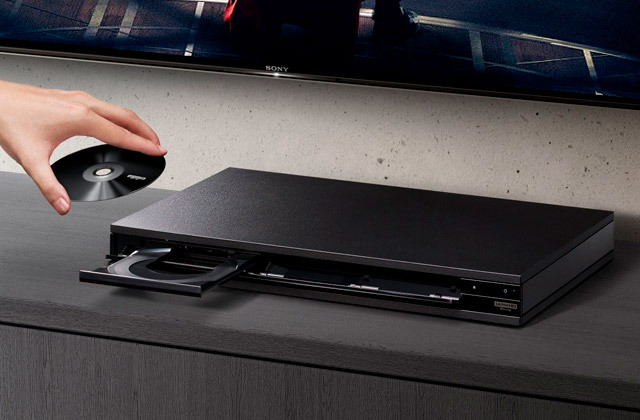 The voice control feature allows for easier use when your hands are busy. Due to the Smart Sensor technology, answering phone calls can be done by simply bringing the phone to the ear. The voice control activation button is quite small, which complicates its use a bit. 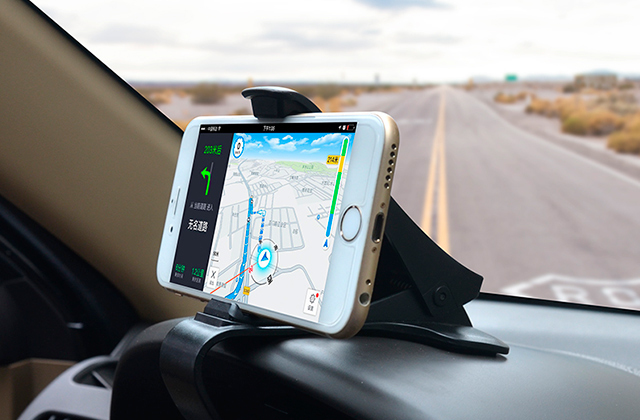 This wireless headset can sync with any device and land you a helping hand when you are busy or driving. Boasts of advanced functionality, very crisp audio, and high responsiveness. An ergonomic and lightweight design makes this headset one of the best options for long-hour use. It may fall out of your ear if you shake your head hard as it does not provide a very tight fit. This compact Sony Bluetooth headset with the support of multimedia features will prove to be a useful accessory for all drivers who spend a lot of time on-the-go and for all those who frequently talk on the phone. You can enjoy a crystal clear HD audio communication with the proprietary digital signal processing technology used in this model. Has a relatively short talk time. This is a stylish and ergonomic headset equipped with a light indication and automatic volume adjustment, which allows hearing you interlocutor clearly in any environment. It comes with two pairs of eartips of different sizes. 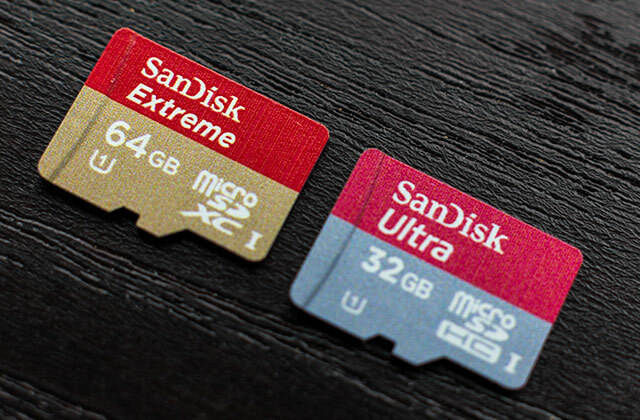 Among those, you can choose the pair that provides a better fit and better noise isolation. Does not support music listening. Thanks to the ergonomic and sophisticated design, thoughtful microphone positioning, and textured coverage, this device will be an excellent accessory for every active mobile user. RapidConnect feature - you can answer and finish calls with a flip. Noise-reduction technology maximizes the sound quality. Connects to any Bluetooth gadget including iPhones, Blackberry, etc. Max. volume level might be insufficient in noisy crowded places. 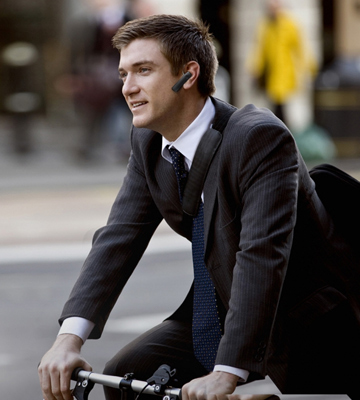 Top earphone for businessmen - it provides a good sound quality and a sufficient battery life. The Plantronics Voyager Legend headset provides a high-quality experience of wireless communication. 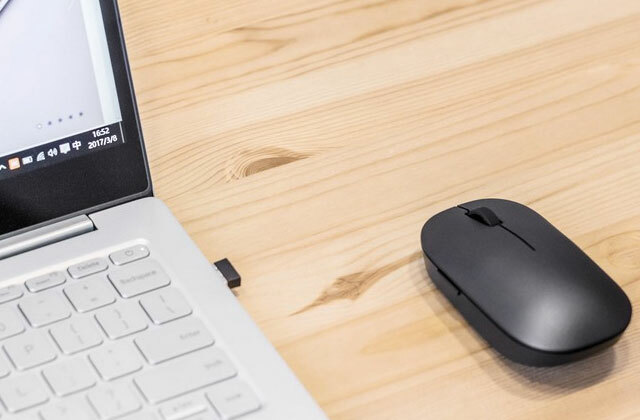 The headset supports the Bluetooth 3.0 protocol data transfer and can be paired not only with mobile devices but also with PCs and laptops for organizing Skype and similar services conferences. 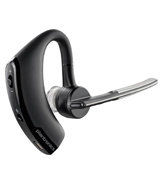 Using the Plantronics software, you can easily communicate via different connected devices and monitor the headset status. The model offers a multi-connection that enables pairing with several devices at once. Being a rare case this Plantronics device provides an awesome quality connection without requiring much effort from you. The Plantronics Voyager Legend headset uses the Smart Sensor technology to detect you putting the headset on and automatically gives you a choice of answering or ignoring an incoming call. Using the Voyager voice control, you can check the battery status, answer a phone call or redial. What is important, this model even has a triple-element microphone to ensure a very effective noise reduction and echo cancellation. With that, your dialogue partner will hear you as clearly as if you were standing right next to him/her. 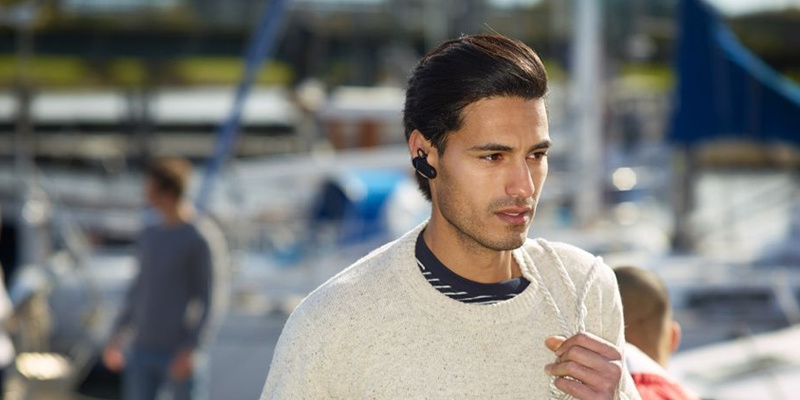 The Sony Bluetooth Headset MBH20 is one of the most convenient accessories for free and comfortable communication. Thanks to the support of Bluetooth 3.0 standard, it pairs with a vast majority of mobile devices. Moreover, using the multipoint function, you can simultaneously synchronise it with two mobile devices. The headset has a rather ergonomic design and weighs only 8 g. It attaches directly to your ear conch (either left or right) with a small silicone ear hook. 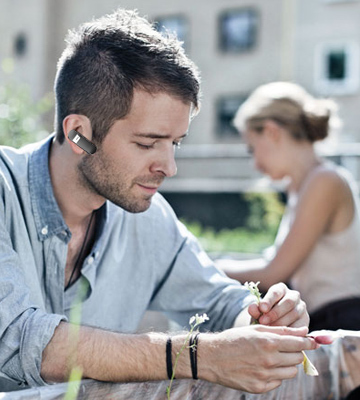 The speaker comfortably fits in your ear, so it will not bother you even if you wear it for hours. As for its operation, with the fully charged battery, the Sony MBH20 provides the talk time of up to 7 hours or standby time of 200 hours. There is a multifunction button, pushing which enables you to answer or reject calls, monitor the battery charge, and switch between the modes. Despite being a fashion-focused device, the MBH20 is no slouch either when it comes to specifications and supports the HSP 1.6 and A2DP 1.2 protocols. 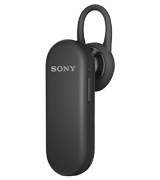 This feature makes it possible for you to use this Sony headset not only for communication but also for listening to your favourite music, podcasts, and the sound of movies played on your mobile device. There are some headsets that really do not need advertising. The Jabra Talk is just one of those. Like most models by the brand, this headset implements a special technology of digital signal processing, providing a distinctive and clear HD audio communication. 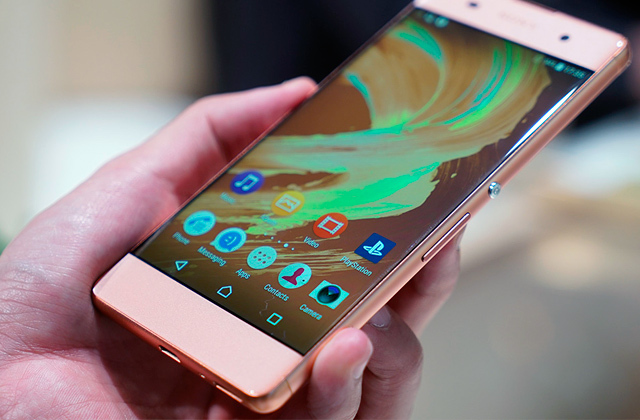 And you can easily connect it to two Bluetooth-enabled devices simultaneously and enjoy same crystal HD audio quality switching between phone calls. Thanks to the flexible ear hook, the headset fits in your ear easily and securely, which makes this device rather ergonomic. 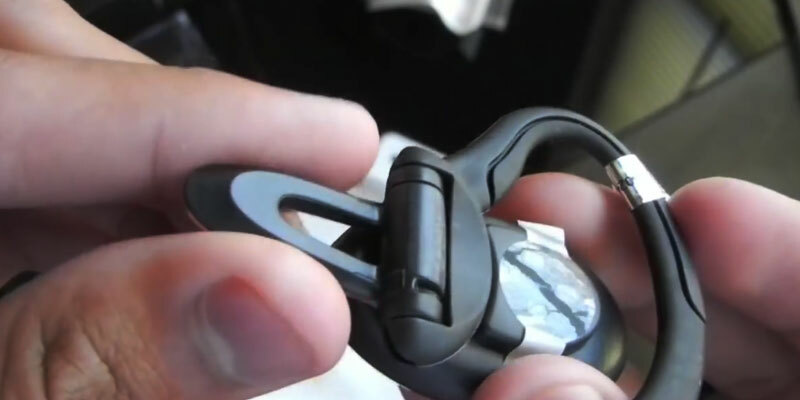 The hook is adjustable, therefore you can wear the headset either on the right or left ear. 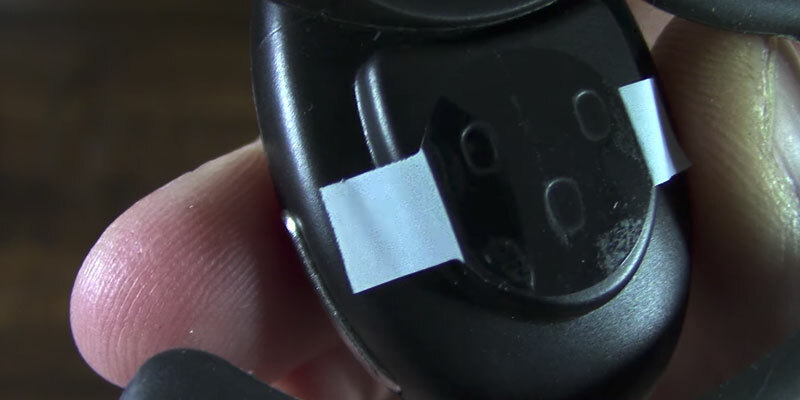 As for the controls, there is a small on/off switch, volume buttons, and the main button. This button is used for answering and rejecting incoming calls and for activating synchronisation. The battery and connection indicators will notify you about the device status at any time. 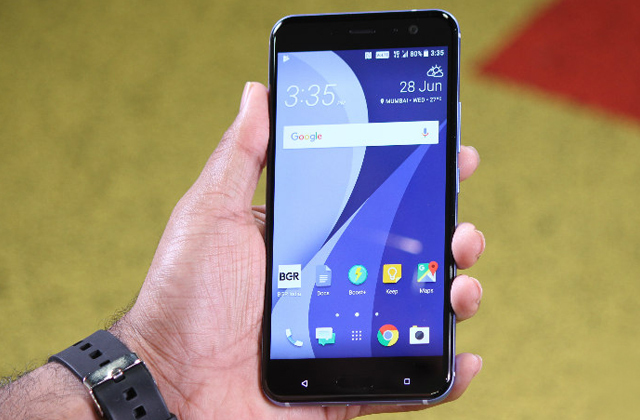 Talking about the battery life, it provides up to 8 days of standby time and 6 hours of talk time (at full charge). 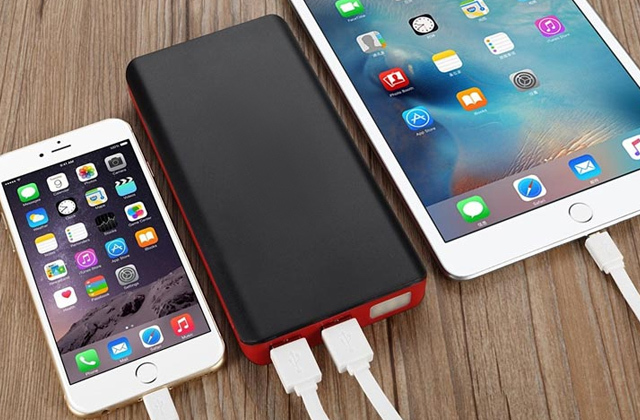 Once the battery is low, it sends an audio alert signal making it even more easy to use. 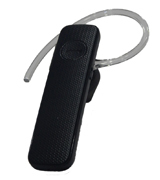 Willing to provide maximum usability, the Samsung Corporation designed the EO-MG920 Bluetooth headset. Indeed, this model offers great ergonomics in several aspects. First of all, its stylish and sophisticated case with the textured front finish looks very impressive. The model weighs only 9.2 grammes, so you will not feel its weight even with a long time wearing. The manufacturer provides two sets of eartips of different sizes, which is a forward-thinking decision. The choice of the eartips will not only make the headset more comfortable to wear but also contribute to the reduction of external noises. The headset can hold well enough in the ear when you put it on, but it is more reliable to use a bundled transparent ear hook. The built-in microphone has a noise reducing feature and is located optimally so that a person on the other end of the wire can hear you clearly. The EO-MG920 Bluetooth headset is a perfect choice for sociable people as well as those who need a reliable business communication; its built-in battery provides up to 7 hours of talk time and 300 hours of standby time. It's a small on-ear Bluetooth headset which is designed for busy people who need to talk a lot on the phone without any problems. Of course, this gadget shows a typical maximal operational range for this type of devices - up to 20 feet or 1 wall. Therefore, if you leave your cell phone in your office and go to another part of the building - you will have no connection. 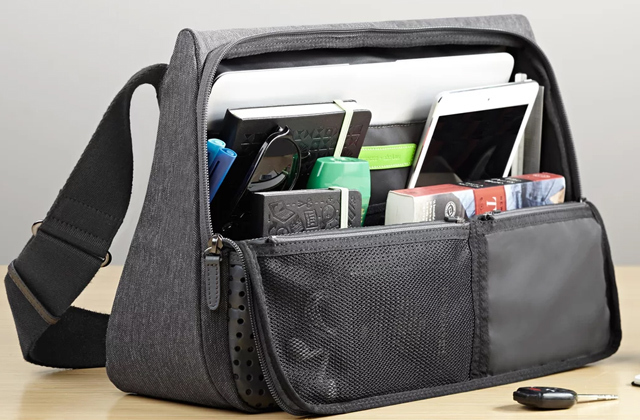 However, most people rarely leave their cell phones and other gadgets and are online nearly any time. 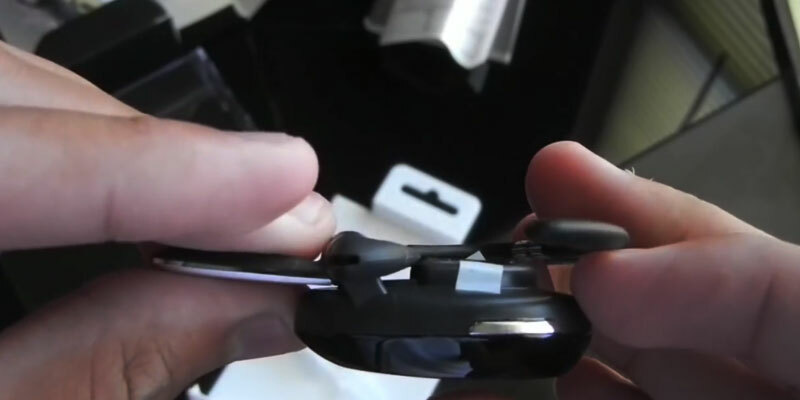 Motorola Bluetooth headset shows a sufficient battery life. You have up to 8 hours of talking time which is enough to discuss all your business issues. If you don't use a headset, it will remain active for up to 11 days. Controlling the battery level is simple thanks to an LED light: it's blue when the battery is full, it's purple when you have between 4 and 7.5 hours of talking time, and it's red when less than 4 hours of talking are left. 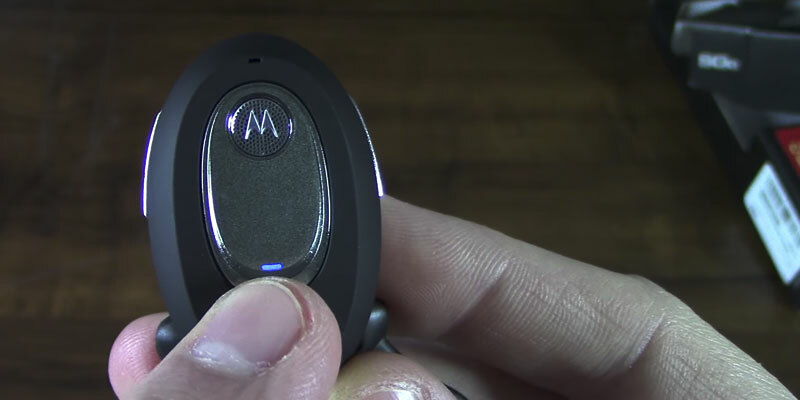 Motorola wireless Bluetooth headset is very easy in use and convenient thanks to its on-ear design. 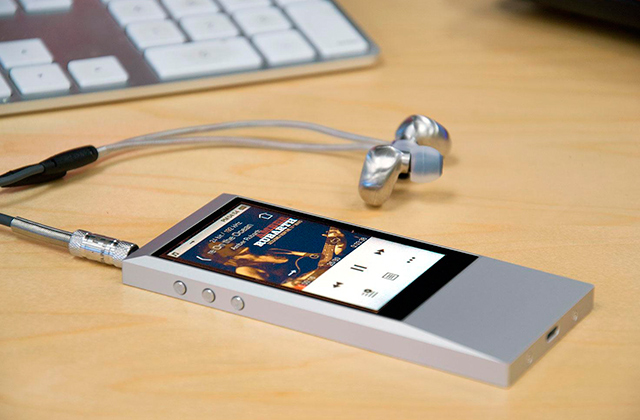 The gadget is really small - just 0.5 oz., so your ear won't get tired. All the necessary buttons are easy-to-access. There's a call button, volume controls buttons, and an indicator light we've already mentioned. The light tells you about calls you missed, battery life, etc. Any on-ear wireless Bluetooth headset is designed for people whose work depends on phone talks: businessmen, call center operators, etc. 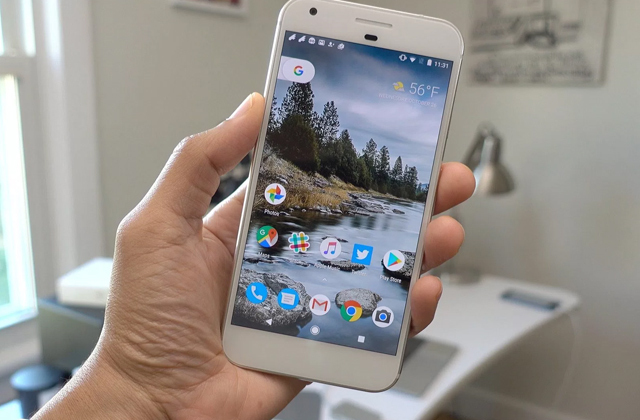 That's why any gadget of this kind has to provide as good sound quality as possible and Motorola has done its best for that. 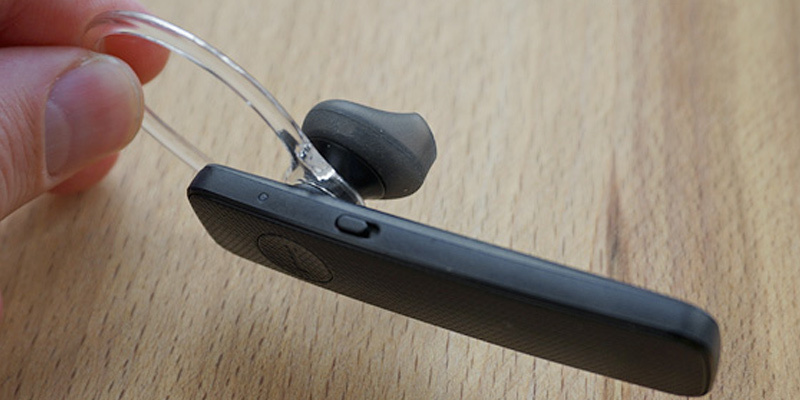 Motorola H720 earphone has an efficient combination of an advanced noise reduction and echo-cancellation technologies. This cutting-edge tandem lets you speak with other people without any problems and you might miss some parts of conversation only if you are in a really noisy and crowded place. Bluetooth headsets are intended to make our daily phone talks easier and safer while making listening to your music on the go more comfortable thanks to their advanced functionality. 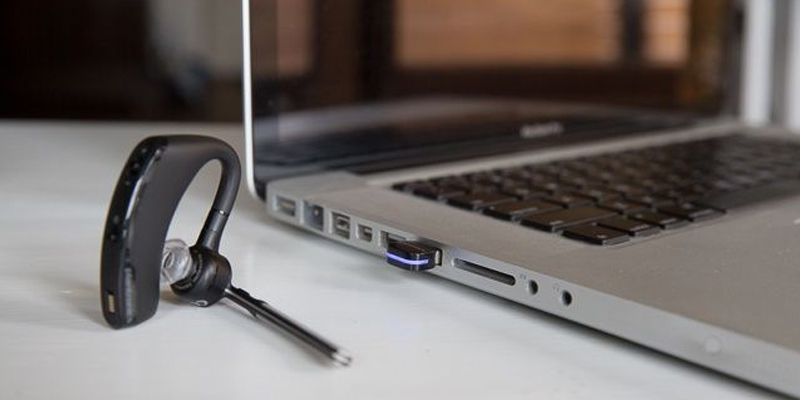 Bluetooth headsets can be connected to any mobile device that has a Bluetooth connection support: a smartphone, an MP3 player, a laptop, even a PC. Therefore, you can also use Bluetooth headsets as headphones with a microphone. 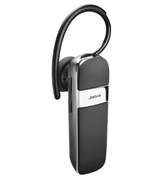 The advantages of Bluetooth headsets over their wired analogues are quite clear: since they connect wirelessly, you can freely move within a 10-meter range from your cell phone (or another connected gadget). As for the headphone configuration, all Bluetooth headsets are divided into 2 major types: mono and stereo. 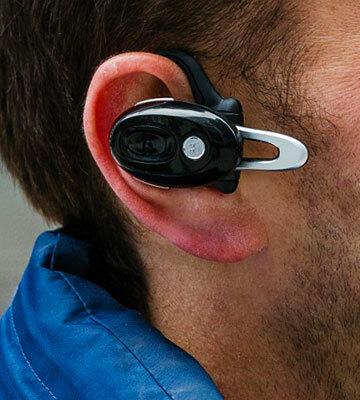 Mono Bluetooth headsets are those you wear on one ear and therefore hear a mono signal. This type of headsets is ideal for people who need this gadget for talking mostly (businessmen, etc.). Stereo Bluetooth headsets provide the sound for both ears so they are more versatile and can be used for listening to music. If you want to enjoy the best audio quality when you listen to music, we recommend taking a look at this selection of wireless headphones. You need to consider several important features when you are going to make a choice of the best Bluetooth headsets. There are many Bluetooth headsets reviews on the Internet, yet we have done our best to provide you with the detailed, clear, and useful comparison. The first feature you need to pay attention to is the Type of Bluetooth headsets. 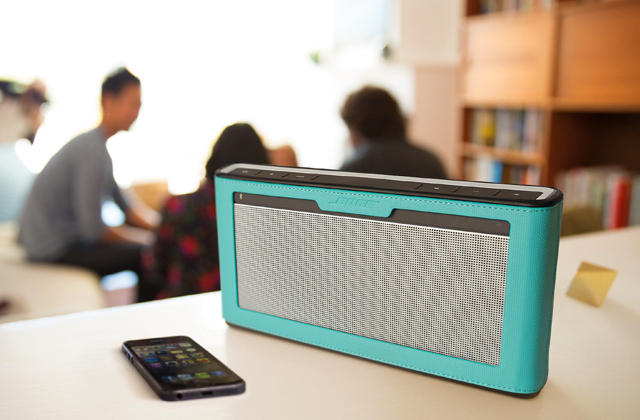 We have already mentioned above that there are 2 main types of these gadgets: mono and stereo. If you want to get rid of wires and be flexible - pick a small mono headset. Many businessmen choose them in order to be always in touch. However, if listening to music is your priority - then you had better choose stereo Bluetooth headsets. Also, you need to remember about a type of Bluetooth - they are different and the newer the version of Bluetooth is the better the sound quality is. The best Bluetooth headsets go with Bluetooth 3.0 and higher (4.1 is the latest one). The second important feature you must find out is the Battery Life or the period of time your Bluetooth headset will work without a need of recharging. The exact capacity of batteries will not tell you much, so we will provide you with the precise time of autonomous operation of every Bluetooth headset. Here is what you need to know: a talk time, a music listening time, and a standby time. Next, you must take the Usability into account. You are going to wear your Bluetooth headset every day and that is why you must feel comfortable. Choose the design according to your preferences and make sure to pick the headset with an optimal weight. However, remember that the smaller the weight of a Bluetooth headset is the smaller is the battery and, therefore, battery life. Finally, consider all the Extras every Bluetooth headset provides. 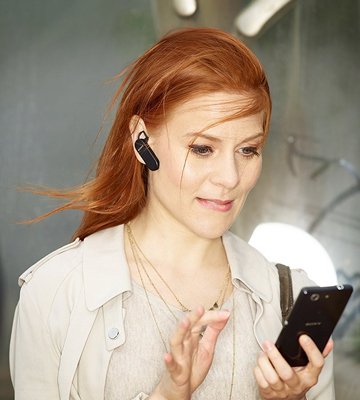 Here you need to know what profile is supported by your Bluetooth headset. There are 2 major profiles available: A2DP which supports stereo sound and is great for music listening, and AVRCP which is also perfect for music listening but provides more additional capabilities. As usual, AVRCP headsets have Play / Stop / Pause / Answer buttons and are better in terms of phone calls. Also, some Bluetooth headsets go with an APT-X codec which produces a high-quality signal. 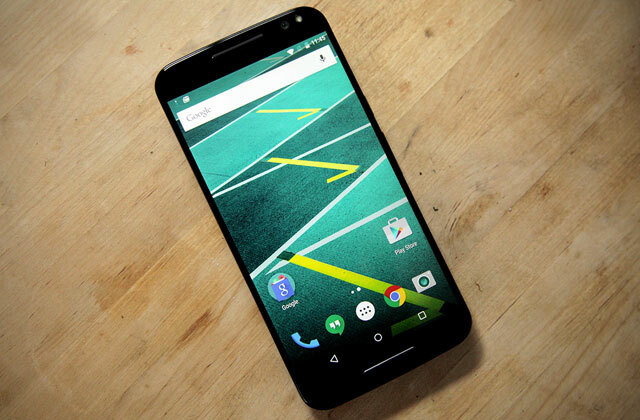 However, keep in mind that the more features a Bluetooth headset contains the more expensive it usually is. 1. Bluetooth Headsets: A Buying Guide, Lifewire. 2. 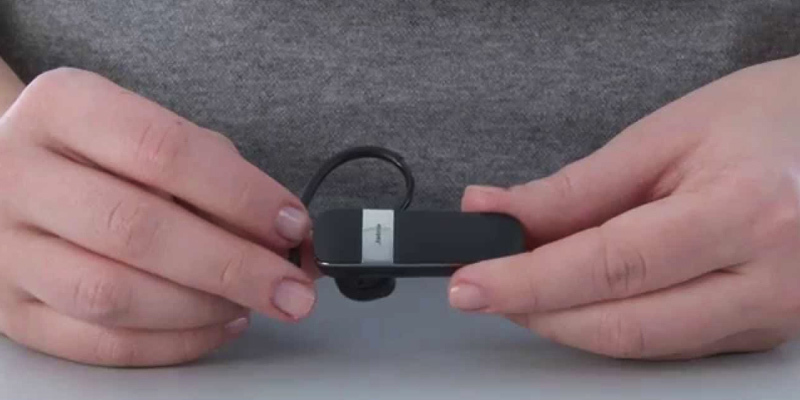 How to buy a Bluetooth headset, CNET. April 20, 2017. 3. Buying Guide: Find the best Bluetooth headset or speakerphone, PCWorld. November 23, 2013. 4. How to Pair a Cell Phone to a Bluetooth Headset, wikiHow. 5. 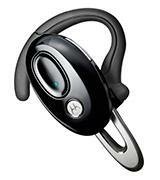 Mihir Patkar The Beginner’s Guide To Buying The Right Bluetooth Headset, MakeUseOf. September 20, 2013. 6. How to select a fashion wireless Bluetooth headset, eBay. December 3, 2015. Your list have some best bluetooth headsets but i think, you have missed the skullcandy wireless headphones.